Discover how URGE ELITE can change your life! Lead by the industry’s best coaches, URGE delivers the most affordable, ground breaking group workouts around, all while having fun! Be part of a TEAM. TEAM UP! Only at URGE. Barre at its most authentic, done the URGE way. This group session blends elements from ballet, pilates, dance, yoga and functional training and targets the hips, glutes, abs, and arms. Challenge your balance, condition your core and perfect your posture! 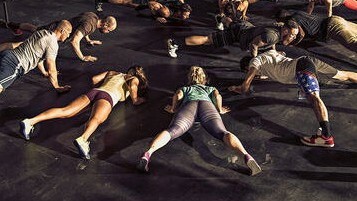 URGE PUMP is an energetic, high intensity class that will introduce you to functional group fitness. 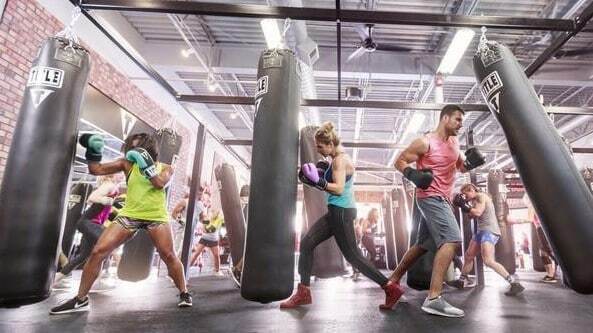 Pre-designed workouts to the beat of fun music will challenge you and keep you wanting more! The future of your workout experience is here! Whether you’re new to exercise and not sure where to start, or a seasoned vet who just needs a little boost of motivation – working with a personal trainer is an excellent way to see results. If you think you can’t afford a PT, think again. 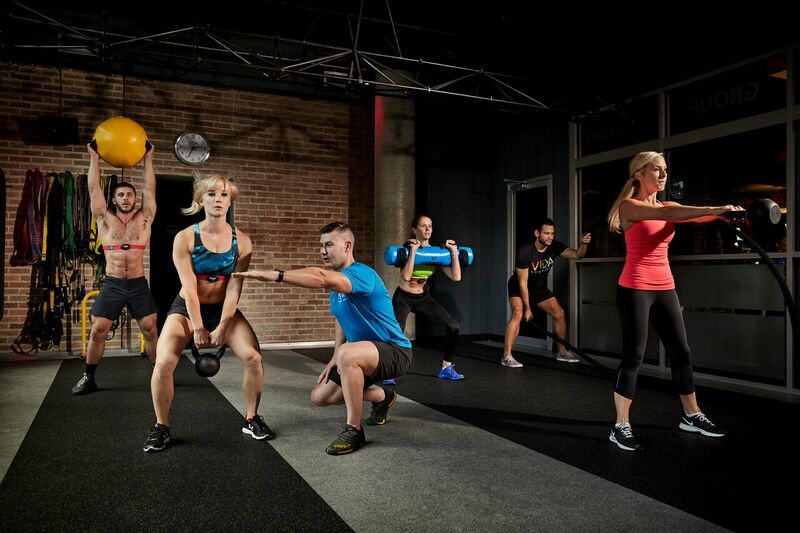 Small group training is quickly gaining popularity in the fitness industry because it’s an affordable, fun way for clients to get that personal training experience at an accessible cost. ELITE ACCESS includes Team Training, Small Group Training, Boxing, Barre, and URGE Pump and can be added on to any membership!